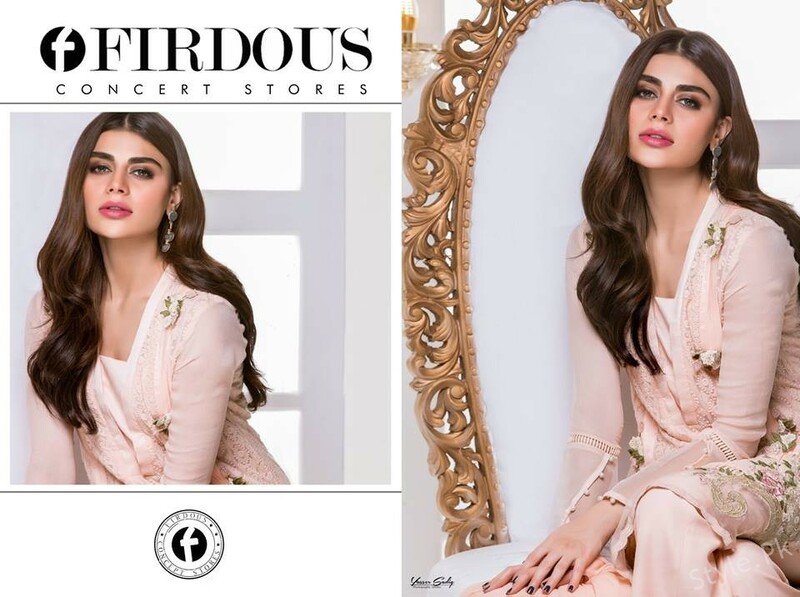 Here comes the most awaited Firdous pret wear collection 2018 for women! We are sure that if you have been waiting around for this collection, then you would probably not be missing out catching it first! This collection has been launched just couple of days back and it is simply driving the ladies out there as crazy for it! 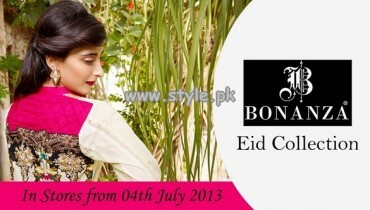 Firdous is no doubt one of the most leading and well known established brand outlets in Pakistan. Since the time of its establishment, this brand house has given out with some of the splendid collections for the ladies in wide range of pret wear, bridal wear, formal wear and ready to wear category lines. They have even presented out with their wide sum of collections through the fashion shows. The way they blend the modernity into elegance has always given out their collections with fantastic versions. 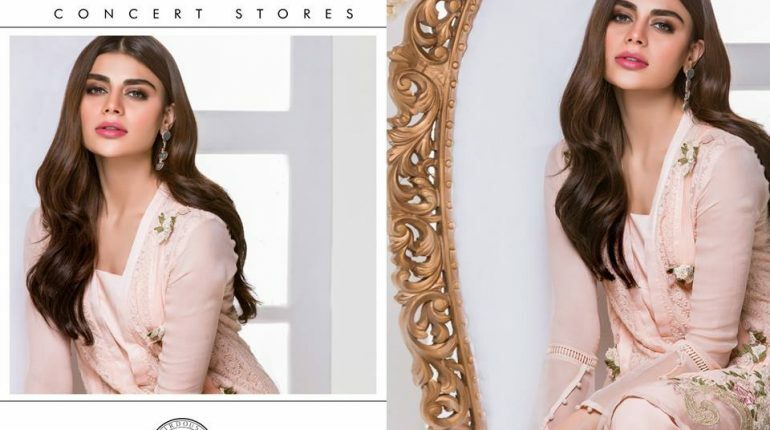 Straight away into this amazing Firdous pret wear collection 2018 for women, the brand has charmingly added the stylish dresses designs. Traditional dresses are stylishly placed in this whole collection that is hence featuring out with the taste of the perfect detailing of the cascading silhouettes. The dresses are adorned in brilliant way through the pearls all along with the crystals too that finally make the whole collection so much awe inspiring looking. Colors are being shaded in the soft and light variations that is giving out the whole collection with the artful look. 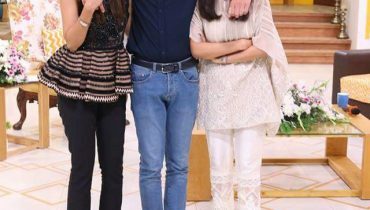 See the pictures of outstanding Firdous pret wear collection 2018 for women! On the whole we would say that each single dress piece of this collection line is splendid and is a must to catch right now! Its creative hues and use of the innovative cuts is definitely adding the collection with the worth-mentioning outlooks!